Favored for its toning and astringent qualities, witch hazel extract has been dearly valued by countless generations. This classic botanical preparation has maintained a prized place on vanities and in bathroom cabinets for over a century, always kept within reach for whenever a soothing or toning topical product was needed. Let's explore this versatile ingredient! What is Witch Hazel Extract? Witch hazel extract is a clear liquid distilled from the twigs and bark of the witch hazel tree (Hamamelis virginiana). This beautiful tree flourishes in the Northeastern United States, and the certified organic witch hazel extract that we offer is collected and distilled domestically. As a widely-used cosmetic ingredient, witch hazel extract can be found in many a well-stocked bathroom cabinet. A gentle toner and astringent, this botanical extract is excellent for all skin types and can be used alone or can be easily incorporated into skin care products. How is Witch Hazel Extract Made? To create our extract, witch hazel twigs and bark are consciously collected on certified organic land, then specially double-distilled to create a high-quality botanical extract with a low alcohol content. This clean, solvent-free distillation method is USP-approved to ensure the purity and quality of the extract. When buying witch hazel extract, be sure to look for a solvent-free extraction of certified organic material with low alcohol content. Many commercial witch hazel extracts that are commonly found in grocery stores are high in alcohol content and low in witch hazel. 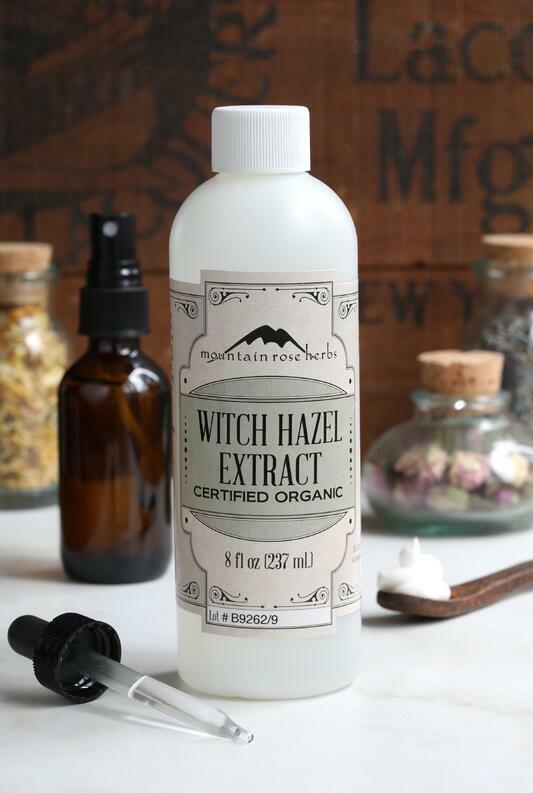 However, the extract that Mountain Rose Herbs offers is 86% pure witch hazel extract and only 14% alcohol, making it gentle and toning without the alcohol sting and scent. Some commercial witch hazel extract products are marketed as “alcohol-free.” This means that the product is a hydrosol, which is a water-steam distillation of the plant. 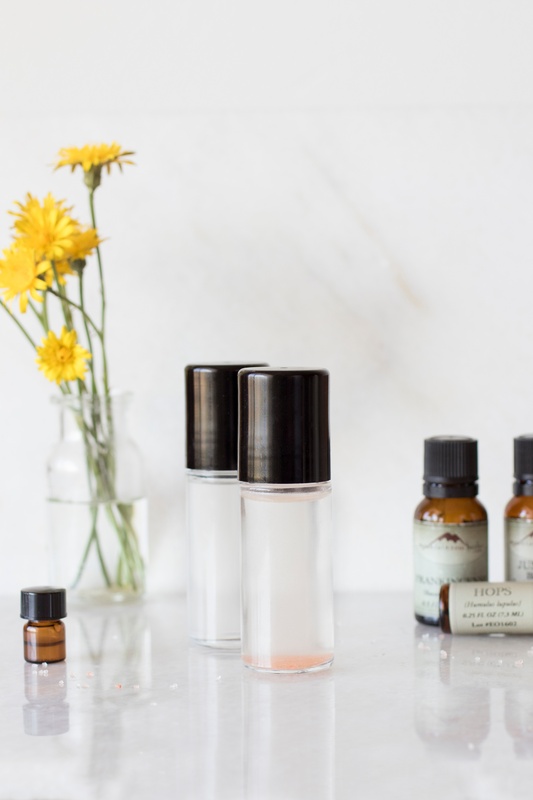 While a witch hazel hydrosol will still have some of the soothing and toning qualities, an extract that has been double-distilled will provide a more complete spectrum of beneficial compounds. This is why we favor our witch hazel extract for a wide variety of topical uses. How to Use Witch Hazel Extract? Witch hazel extract is ideal for cosmetic herbal preparations where a mild yet effective astringent is needed. 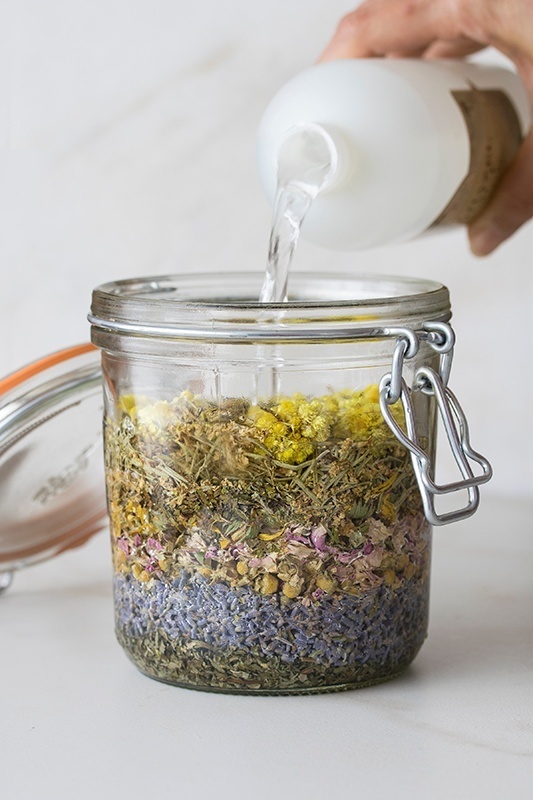 It makes a great base for a variety of herbal projects, such as aroma mists, body sprays, and bath products. This lovely botanical extract is refreshing, gentle enough for sensitive skin, and supports a balanced complexion when used daily. With its toning and clarifying qualities, the extract also helps to reduce excess oil. Excited to start Using Witch Hazel Extract? 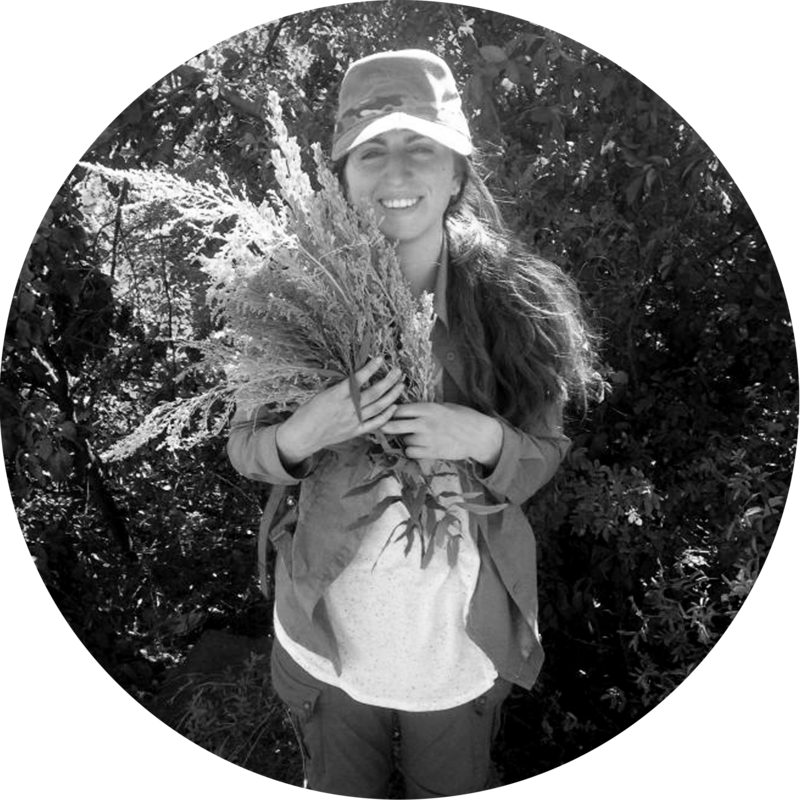 Hannah, blog contributor, is a native of the Pacific Northwest and an outdoor educator. 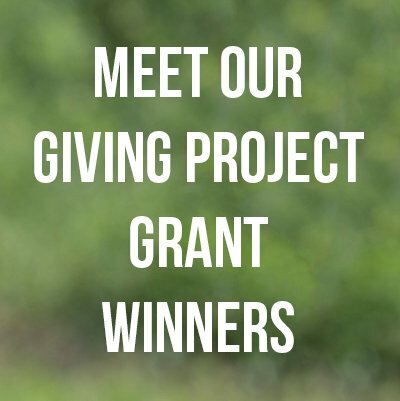 When she isn’t teaching, she can be found exploring the outdoors with her partner, knitting, gardening, and learning about plants.